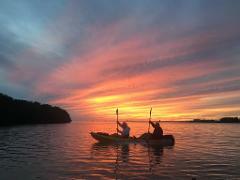 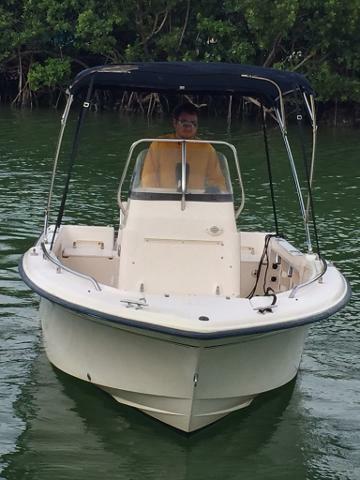 FOR LAST MINUTE RESERVATIONS OR BOATS NOT AVAILABLE ONLINE, PLEASE GIVE US A CALL AT (305) 743-2444. 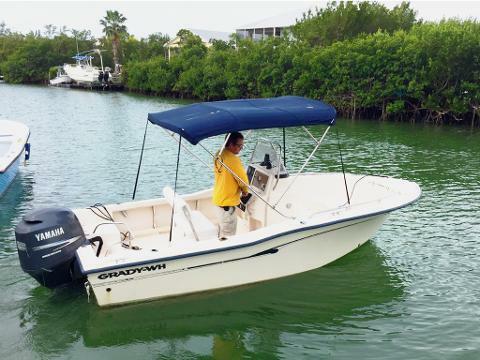 The Grady-White Fisherman is a good flats/bay boat, but with considerably more freeboard than most models in class and comes fully-loaded for fishing. 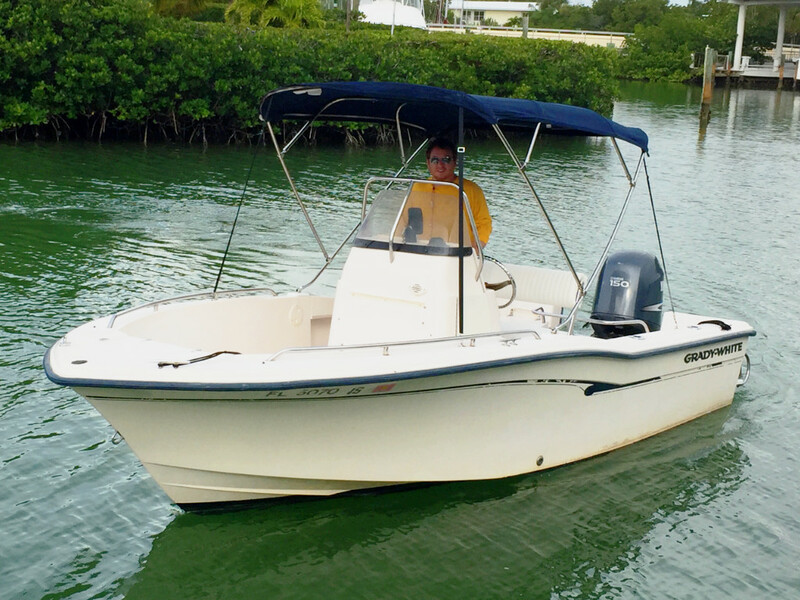 After you’ve caught your limit, you can always pull up to the nearest restaurant for a dock side lunch using your fresh catch! 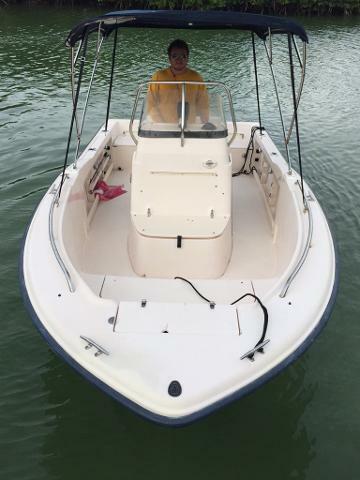 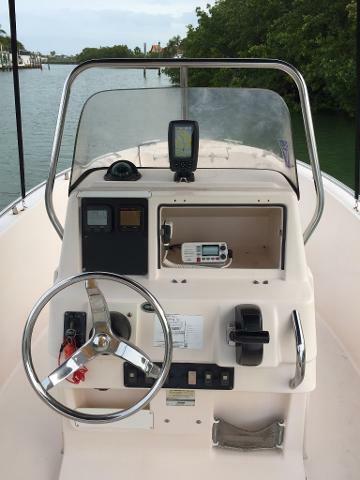 All of the rental boats come with the Quality Boat Rentals rental package which includes GPS, Bottom Machine/Fish Finder, Live Well, Coast Guard Package (PFDs, Flares & Whistles), VHF Radio, Gaff, Landing Net and 200' of Anchor Rope with Chain. 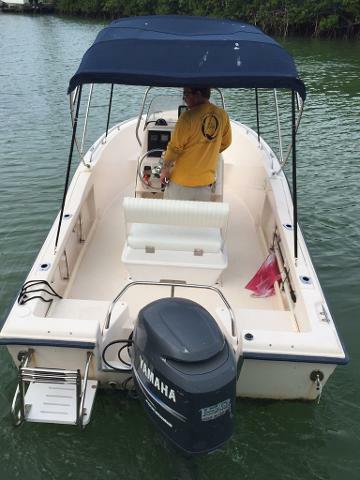 Additional rental gear is available including dive and fishing gear.